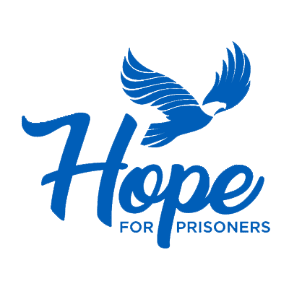 Hope for Prisoners and its founder and CEO, Jon Ponder, have big plans for its graduates. 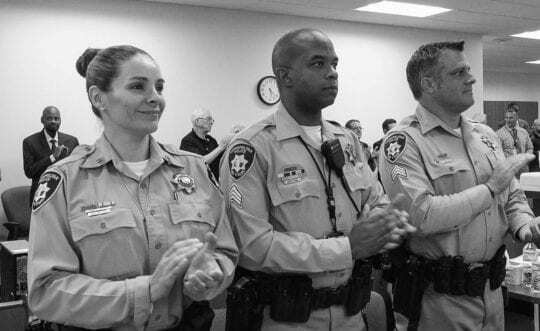 The rehabilitation program, which serves recently released ex-offenders through a partnership with Las Vegas Metropolitan Police Department, aims to ensure participants secure jobs and build relationships with their families and law enforcement by setting goals to achieve by the first anniversary of their graduation. The program begins with a 40-hour intensive course followed by 18 months of mentorship and guidance from the Hope for Prisoners team. Since launching seven and a half years ago, more than 1,800 men and women have graduated. That’s a 94 percent success rate, with three quarters going on to gain employment. Ponder sees achievement if participants can keep jobs, remain sober and stay out prison for at least three years after graduation. “Anything less than that and we’re just another reentry program in the community,” he says. Ponder knows firsthand the trials and tribulations that participants face as an ex-offender himself. 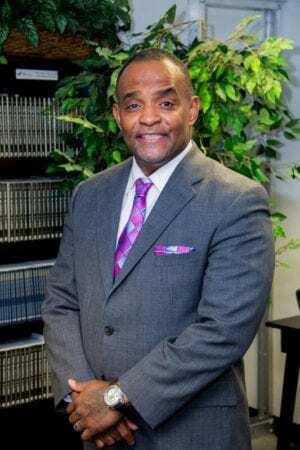 After serving seven years in prison, he had the vision to help others like him. He believed that with enough time and clear focus, men and women could move beyond their criminal pasts into better versions of their lives. “I have the best seat in the house because, as I am working with the men and women, I can see the evolution of life,” he says.